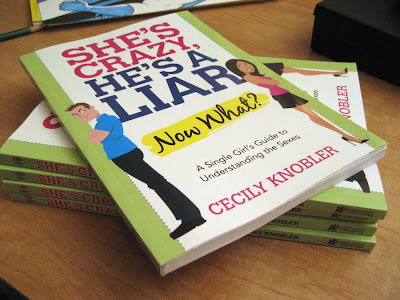 The book that I worked on, "She's Crazy, He's a Liar-Now What: A Single Girl's Guide to Understanding the Sexes" by Cecily Knobler is in stores now. 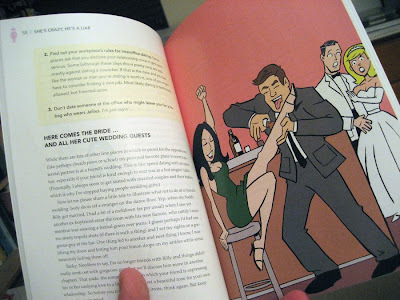 I have over 100 illustrations throughout the book. I think they commissioned 135 and wound up using 120. It was (obviously) a TON of work, but at least they were fun images to do. I think it came out really nice. I'm proud of it at least. Wow, full pagers and everything. 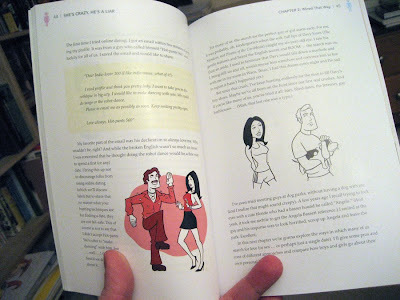 Did you get paid a flat fee, or per illustration? Looks great! Thanks, it kept me busy for a couple of months or so. I did a per illustration agreement. 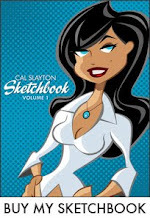 Wow, a book deal! Good to see your getting out there more and more. Hope to see it up close soon. This is awesome! 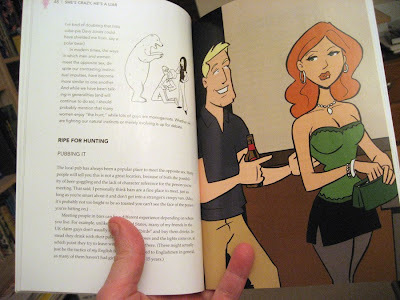 I thought you were just doing the cover, but your artwork is all over this book. Too cool!